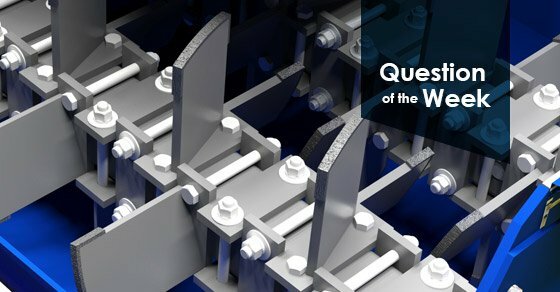 What are Common Paddle Mixer Applications? Paddle mixers are relatively flexible devices, able to mix, condition, and agglomerate a diverse range of bulk solid materials. They are also adept at processing both liquid and solid feeds, and can be used as stand-alone pieces of equipment, or prior to processing in a pan pelletizer setup. For more in-depth information on this equipment, read our blog post Double Shaft Paddle Mixers: The Choice for Heavy Duty Applications, or contact us today!